During production and the commissioning of medium and high voltage jet transformers, cables and other components, measuring with appropriate equipment is essential. Not only to ensure the proper functioning and the proper specifications, but also to ensure the safety of both the user and the environment. Air-Parts BV relies on the long experience of their suppliers to propose for each application the right meter. Both standard equipment for field use and custom test configurations for laboratory use are possible. As market leader Haefely Hipotronics delivers test and measurement and diagnostic tools for a wide range of electrical applications. 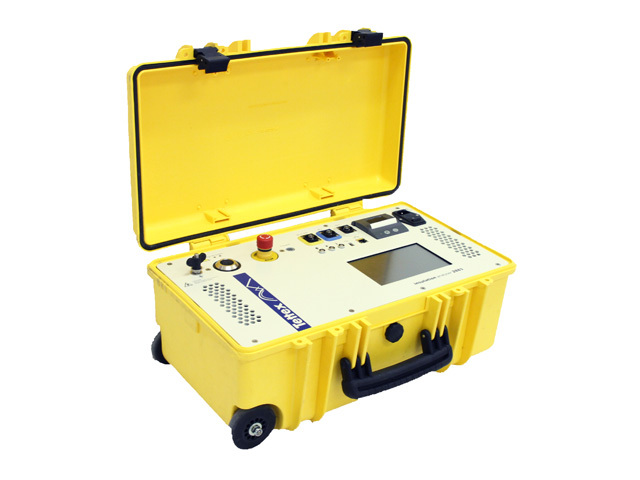 Their test systems are used in the development and production of for instance cables and transformers, but also in taking tests and analysis on-site. Both the equipment and the associated software will be developed and produced at Haefely Hipotronics. Haefely Hipotronics includes the following brands: Haefely, Hipotronics and Tettex. Ross Engineering Corporation develops and manufactures high-voltage components and equipment for monitoring, measuring and safety for use in electronics, electrical networks, laboratories and military applications. 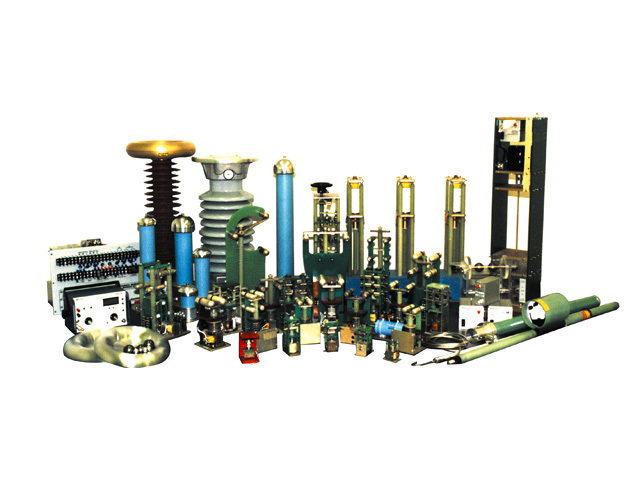 High Voltage Inc. is a renowned American manufacturer of test and measurement equipment for performing various high voltage testing including cables, transformers and liquids. 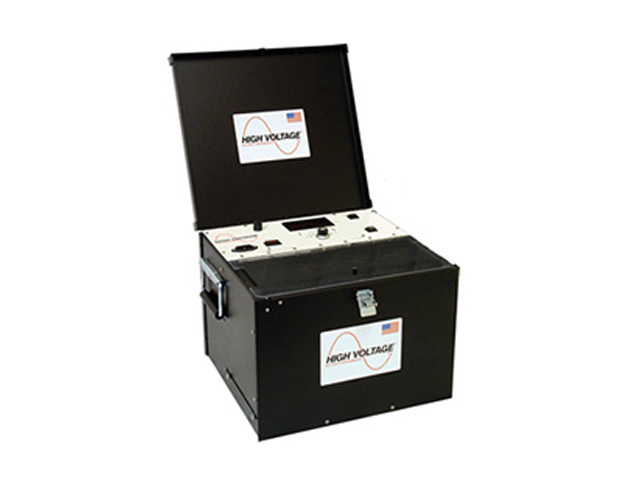 The testers made by High Voltage Inc. are characterized by their compact design and user-friendly operation, making them especially suitable for use on location.